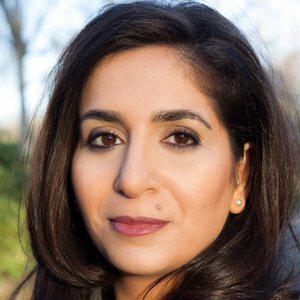 Souad Mekhennet is an Eric & Wendy Schmidt Fellow at New America. She is the author of I Was Told to Come Alone: My Journey Behind the Lines of Jihad, which Henry Holt will publish in 2017. The book recounts her quest to discover what is in the minds of young jihadists, with an eye toward understanding what leads them to commit violent acts. She tells this story through her personal experiences as a Muslim born and raised in Germany and through her extensive reporting on jihadi terrorism, which she has covered since 2001 in Europe, the Middle East, and North Africa. She has written extensively for publications on both sides of the Atlantic and is currently a correspondent for The Washington Post.